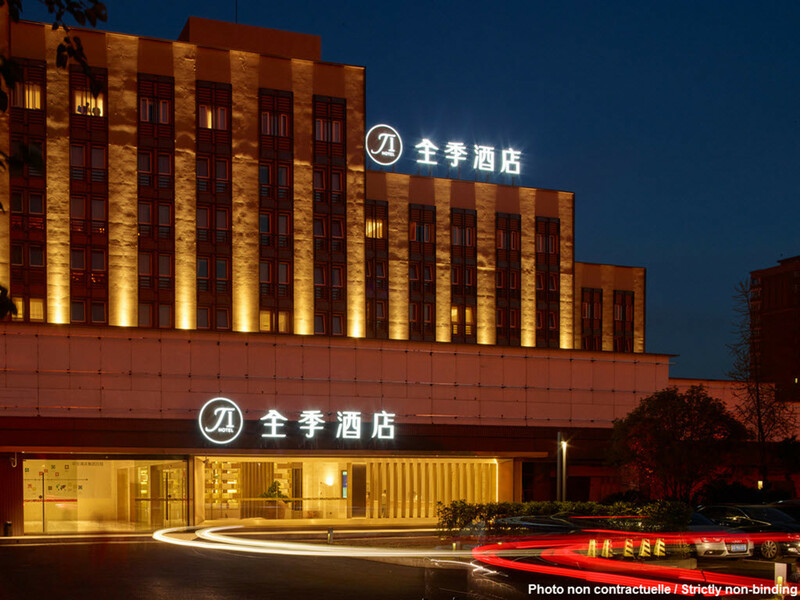 The hotel is located in an urban area that incorporates residences, an education district and FTZ. We offer C.O.Bigelow hand lotion, imported LUX bath foam, KINGKOIL Dream Mattresses and sound insulation system to ensure you a good night's sleep. You can enjoy a relaxing and elegant environment in the business area of the lobby with free ultra-high speed WiFi, iMac and fresh ground coffee.